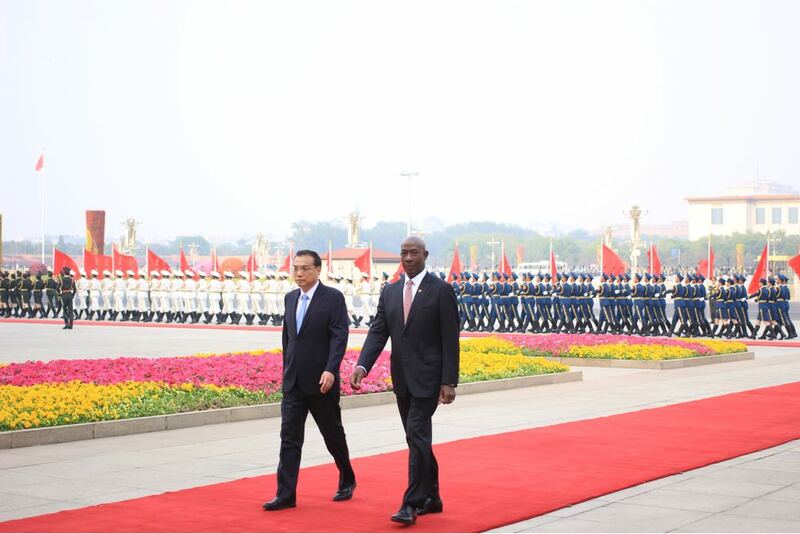 The Trinidad and Tobago delegation led by Prime Minister Dr the Hon. 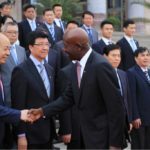 Keith Rowley arrived in Beijing China today, Monday 14 May 2018, at around 4:30 am local time after a two hour layover in New York followed by a fourteen hour flight from JFK International to the Beijing Capital International Airport. 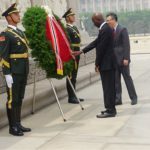 Prime Minister Rowley then went on to lay a wreath at the Monument to the People’s Heroes in commemoration of those who lost their lives during the establishment of the Communist State. 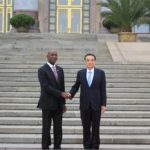 Following an official welcome ceremony at the Great Hall of the People in Beijing, the first official meeting took place between Prime Minister Rowley and H.E. 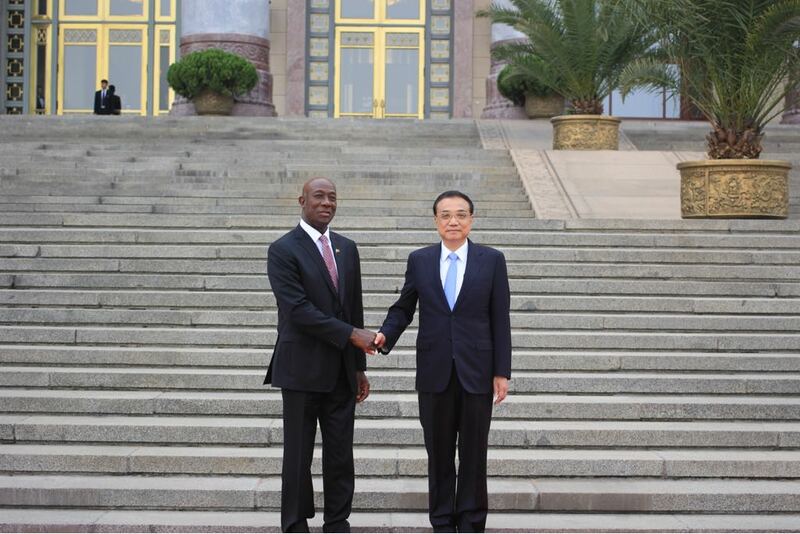 Li Keqiang, Premier of the State Council of the People’s Republic of China. 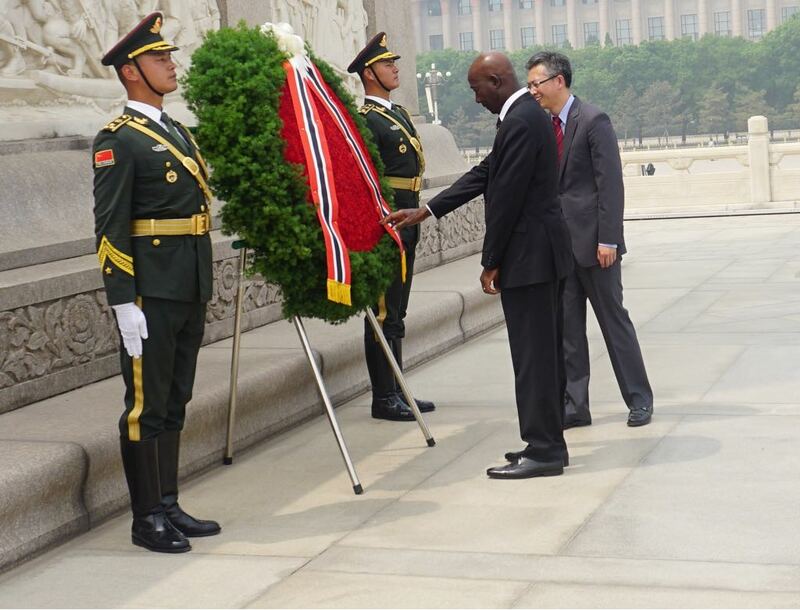 Prime Minister Rowley lays a wreath at the Monument to the People’s Heroes in Beijing this morning (Monday May 14, 2018). 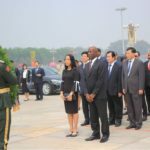 Prime Minister Rowley and his wife, Mrs Sharon Rowley, during the wreath laying ceremony at the Monument to the People’s Heroes in Beijing. 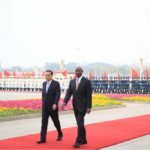 Prime Minister of the Republic of Trinidad and Tobago Dr the Honourable Keith Rowley and His Excellency Li Keqiang, Premier of the State Council of the People’s Republic of China at the Great Hall of the People in Beijing. 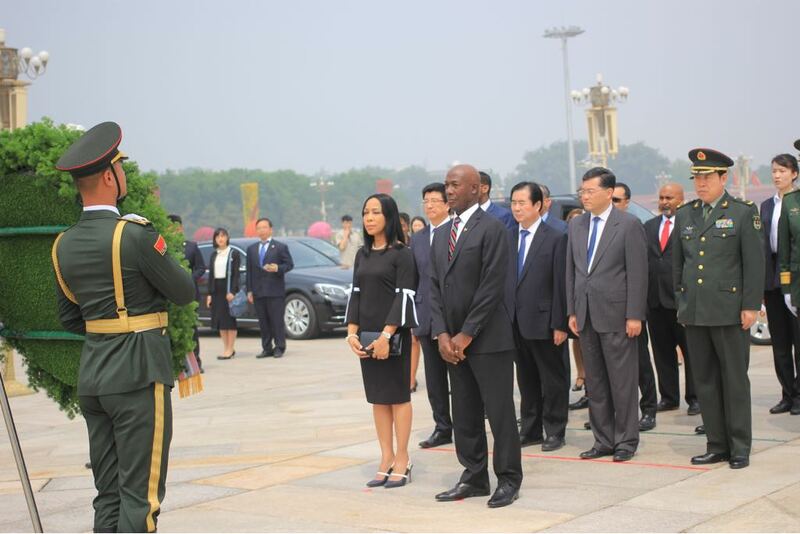 Prime Minister Rowley and His Excellency Li Keqiang during the inspection of the Guard of Honour. 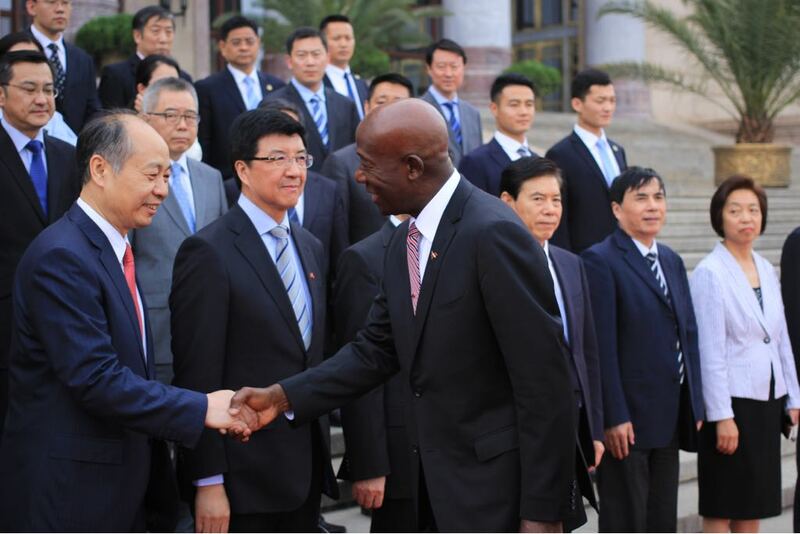 Prime Minister Rowley greets officials of the People’s Republic of China.